Cape Ann, Massachusetts, 1928. Bea is on the porch reading the book her cousin Rose has handed her, The President’s Daughter, which Bea describes as the trashiest book she’s ever read, though she can’t resist it. Rose, in turn, has picked up To the Lighthouse, and admits that she doesn’t understand it. Another sign of Anna Solomon’s homage to Woolf in Leaving Lucy Pear is the occasional appearance of references to a Nurse Lugton, who tended Bea when she experienced a mental breakdown. Oh yes, there’s a ceramic lighthouse too…. In an interview on NPR’s “Here and Now,” Anna Solomon said that Woolf was an important influence on her consciousness both as a writer and as a human being, that Woolf helped her find her own voice. She added that it gave her pleasure to have her character reading the work that she herself loved. Woolf aside, I found this an interesting and well-written novel, an unusual and compelling slice of life. Andrea Barrett is one of my favorite contemporary writers. Her science-infused stories are extraordinary, but until recently I hadn’t read her early work from before the 1996 National Book Award winning Ship Fever. 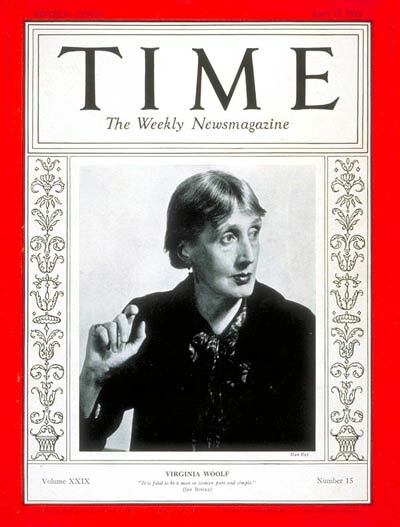 Recently I came across Barrett’s 2015 essay in the literary journal Agni, “The Years and The Years.” Barrett starts by noting that while The Years isn’t considered one of Woolf’s finest novels, for her it “made possible the first I would publish.” I was thrilled to find this connection between Woolf and Barrett. 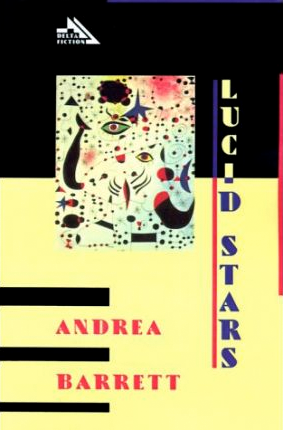 The result was Lucid Stars, published in 1988. Each of four sections is broken down into dated chapters, and each part’s block of years has a different central character with her own voice. Each section stands apart from the whole while at the same time knitting it together. Like The Years. Woolf continued to influence Barrett. She tells how Orlando, Jacob’s Room, Mrs. Dalloway, To the Lighthouse, and The Waves all showed her the intricacies of writing about biography, history, politics, and war in fiction. Barrett did all of this, in her own voice and style, in the stories and novels that followed Lucid Stars. 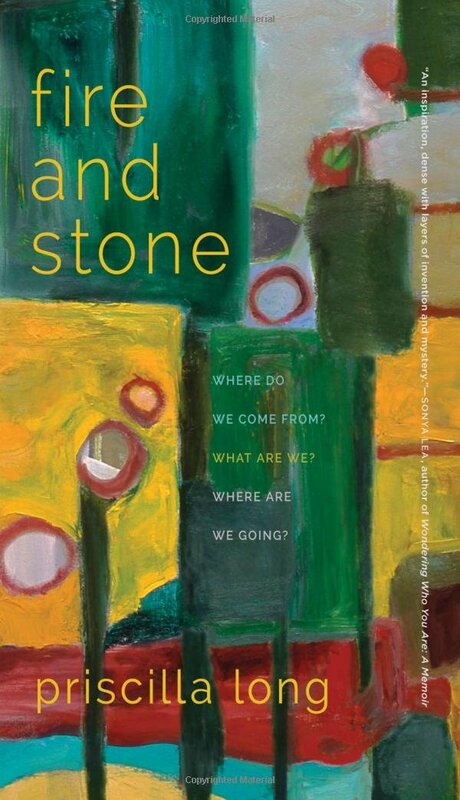 Fire and Stone by Priscilla Long is an outstanding collection of personal essays encompassing Priscilla’s life and family, her reflections on being an activist in Boston in the sixties, forays into science, literary influences, and more. Disclosure: In addition to being a remarkable writer, Priscilla is a good friend and my writing mentor. But I was surprised when I found references to Mrs. Dalloway in two more essays in the same section: “The Musician” and “Dressing.” I knew Priscilla admired Woolf’s work, but I didn’t think she’d been a significant influence. So I asked her, “What’s with this?” She replied that she had written the essays at different times, had assembled the collection in a fitting order, but hadn’t realized there were Woolf references in three closely-sequenced essays. When I delved into Woolf references in contemporary fiction* several years ago, I noted how they often were positioned to identify a time or a milieu in young women’s lives. They do that in Priscilla’s essays, but these aren’t fiction—Priscilla and her feminist cohort were reading A Room of One’s Own; young women were pondering the life and times of Clarissa Dalloway. I still find fictional references, and I read a number of personal essays every week. I frequently come across writers’ tributes to Woolf’s influence, or references to her novels or characters. 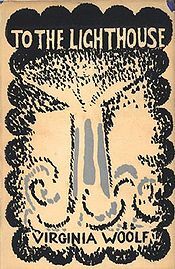 Posters still hang in dorm rooms; Mrs. Dalloway and To the Lighthouse are on many a beside table of many a woman, young and old, in fiction and in life. *Editor’s Note: Alice Lowe’s monograph, Beyond the Icon: Virginia Woolf in Contemporary Fiction, is available from Cecil Woolf Publishers. You can also find more posts about Woolf in contemporary fiction.